It’s amazing what impact Command & Conquer and Starcraft have had on the gaming world that has not only spawned a variety of real-time strategy games set in popular universes but has also given the gaming world one of the best genres. 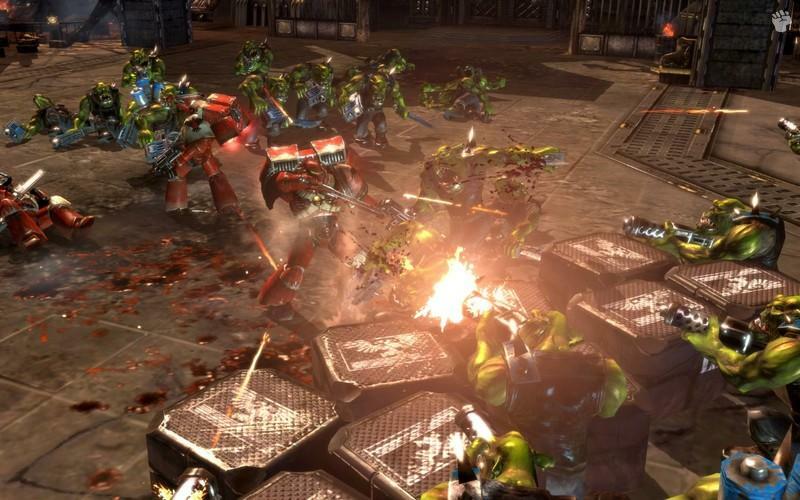 With that said, the popular Warhammer 40,000 series has once again visited the PC with Relic’s later blockbuster real-time strategy entitled Dawn of War II which revitalizes the genre by removing base building and adding in a healthy amount of RPG. A strange move? Actually, it works quite well! Next Generation RTS Engine – Utilising Relic’s proprietary Essence Engine 2.0 to deliver cinematic visuals, detailed graphics & special effects. Developers Relic give gamers two strong modes of play which include an in-depth campaign mode and an even more entertaining skirmish mode that allows for solo and multiplayer. The best part of the campaign mode is that in Dawn of War II, gamers can now play these levels in a co-operative mode which does make for some classic yet challenging gameplay. 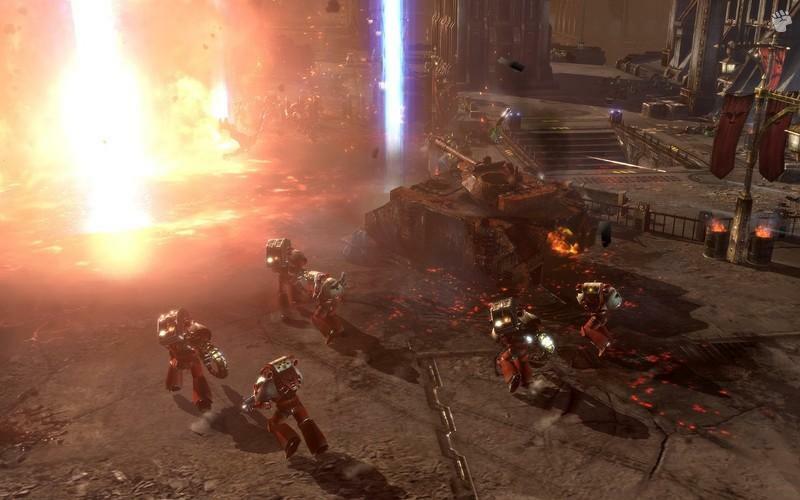 When you begin the campaign mode, you commence as the Space Marines that is quite story driven and is a great interpretation of the Warhammer 40,000 universe as you fight against the Eldar, Orks and the nefarious Tyranids. Your base of operations is your starship where you six squads will rest until they are needed for the mission. The only downside to the game is that you can only select four squads to accompany you on the missions, however the upgrade system of the game more than makes up for this feature. The upgrades are done through wargears which can be found after defeating your enemies or through the completion of your missions which gives you access to some great weapons and amour upgrades. Your squad is also awarded experience points which of course makes them more powerful as they progress through the game and once you have reached level 20, that is the highest level that they can achieve. It's still an enjoyable ride from level 1 to 20. Through the skill tree in the game, as you progress, new skills also become unlocked to give you some great RPG-esq gaming. Although the control system of the game is reminiscent of those classic RTS games, Dawn of War II, the biggest change to the genre is the ability “level” your squad, however the traditional battle system of the genre still remains. 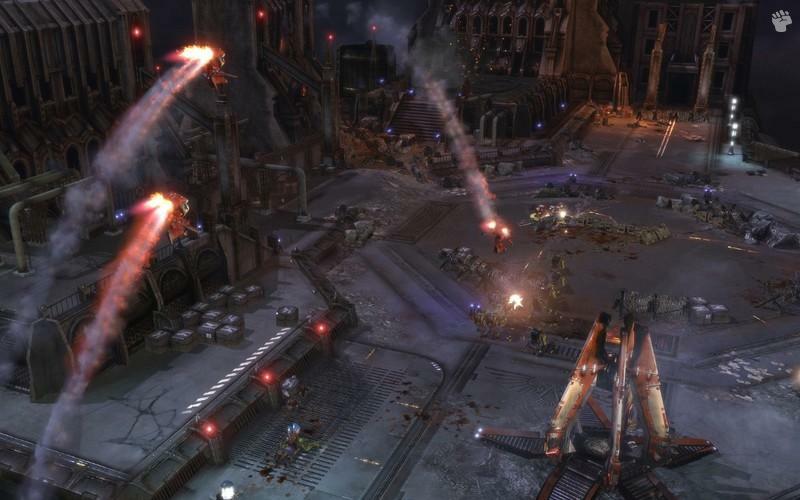 Add in elements of a cover system and even destructible environments and Dawn of War II truly supersedes its predecessor. As the “resource” system has almost been eliminated from this current installment, the game is more focused on story and how you will “win” your next upcoming battle which can be completed a variety of ways. Your base of operations as mentioned before is your starship and this where you can select your missions and see how well you are faring from panoptical view. Although the single-player campaign is rather short, where the game does shine is through the multiplayer aspect that allows you to play all the races. The races are quite equal in terms of power, however the humans still have a slight edge, although nothing is more satisfying than unleashed the Tyranids through their hordes. Multiplayer also includes heroes and the upgrade system to your squads which makes for some adrenaline pumping gameplay as you attempt to capture resource points. Graphically, Dawn of War II is a visual treat that looks phenomenal with highly detailed environments that actually make you feel like you are part of this wondrous universe. 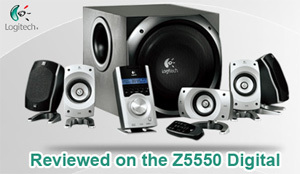 Match that with some great voice acting and some impressive sound effects that sound quite majestic through our surround sound setup and this is one professionally made game. The only downside to this game is that it does require a rather powerful computer to see it in all its glory. It should also be mentioned that this game uses the dreadful STEAM system to install so an internet connection is a must. In conclusion, this is not your father’s real-time strategy but provides an interesting twist to the genre without the complexities of micromanagement. Relic seem to have “switched” the resource management to unit management that actually does work, especially in terms of the RPG aspects of the game. Although the campaign mode is short, the multiplayer mode will allow you to play again and again as you challenge others from around the world. 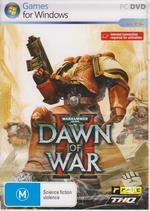 This is definitely one of the great Warhammer games available.